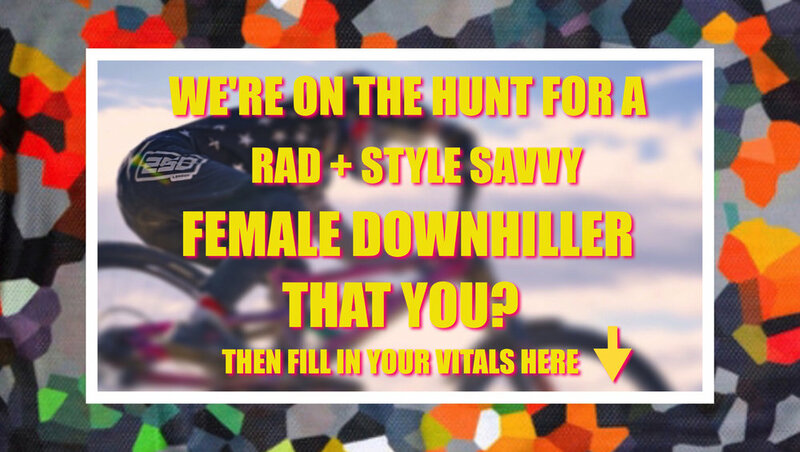 We’re on the hunt for a rad, style savvy and charismatic Female Downhiller to rep 250LONDON kit this season. It’s not about results. It’s about attitude! We want a girl who rides a lot, races a lot, looks good, even when caked in mud, takes every photo opportunity going, and has a busy and active Social Media presence. We also need commitment and loyalty to the brand and as much content and pics as you can throw at us. 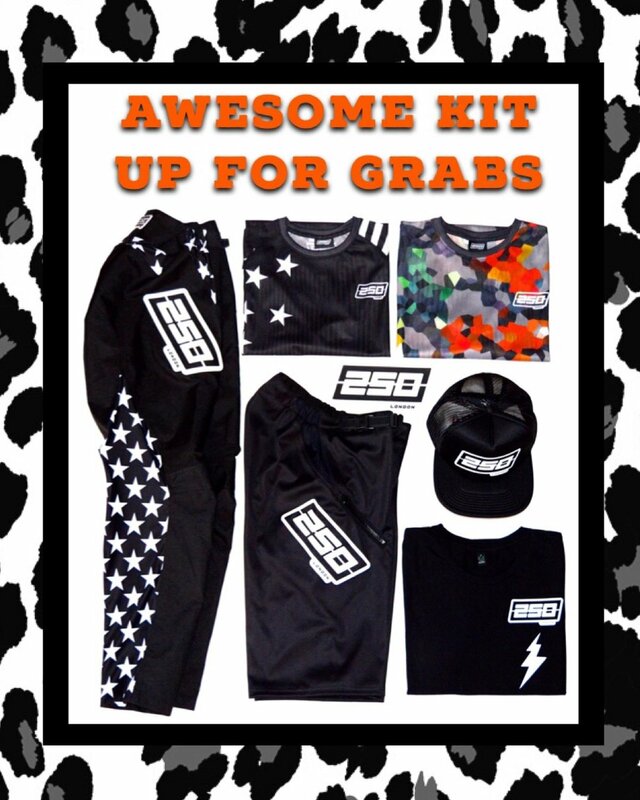 In return, you’ll be kitted out in the coolest 250 kit, including DH Pants, MTB Shorts, Moto Jerseys, Tees, Truckers and any other accessories we have kicking about! If you fit the bill above and would love to be associated with a young, independent, design led, British MTB Clothing Brand, then fill in your vitals below because we want to hear from you. We’ll be in touch in due course once we’ve reviewed the applications. Good luck!